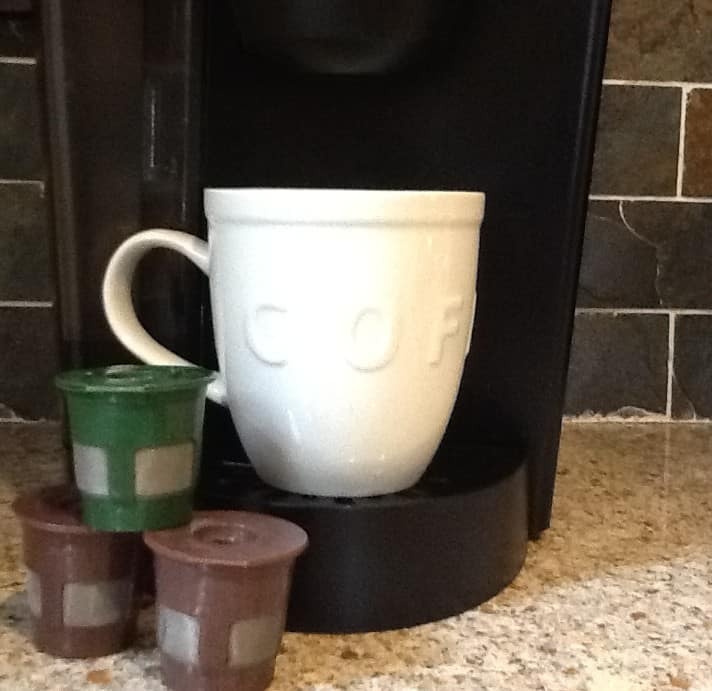 I recently read that nearly 9 billion disposable k cup coffee pods ended up in landfills in 2014! Since they are made from a specialized plastic and are topped with plastic foil they are virtually un-recyclable and not biodegradable. Ugh! Well, despite the fact that my husband still complains months after I made the executive decision to switch to a reusable k cup I still love them!! This Eco-Fill set comes with 4 reusable filters that are really easy to fill and clean and you can use any type of coffee you choose. It’s so easy to make a small change and make a big impact!